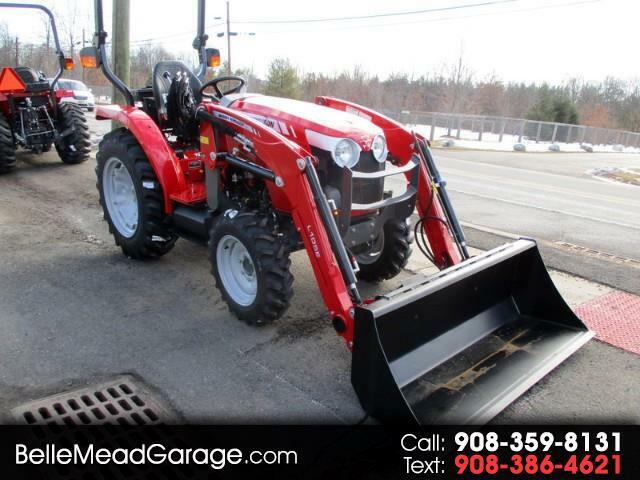 New 2017 Massey Ferguson Farm 1739EL 4X4 TRACTOR WITH LOADER for Sale in Belle Mead NJ 08502 Belle Mead Garage Inc.
2017 MASSEY FERGUSON 1739 EL 4X4 3 CYL DIESEL GEAR TRACTOR (32.7 PTO HP)WITH L105E LOADER WITH QUICK ATTACH BUCKET, ROPS AND LIGHTING, 540 REAR PTO, 3 POINT HITCH WITH 1600# LIFT CAPACITY, INTERNAL WET BRAKES, MECHANICAL 4WD AND DIFF LOCK ENGAGEMENT, AG TIRES, STEEL HOOD, AND 10 GAL FUEL CAPACITY. NICE TRACTOR!  WE HAVE LOADS OF IMPLEMENTS AVAILABLE FOR THIS AND OTHER TRACTORS FROM MASSEY AND WOODS-MOWERS, BLADES, RAKES, POST HOLE DIGGERS, ROTOTILLERS, AND MORE.